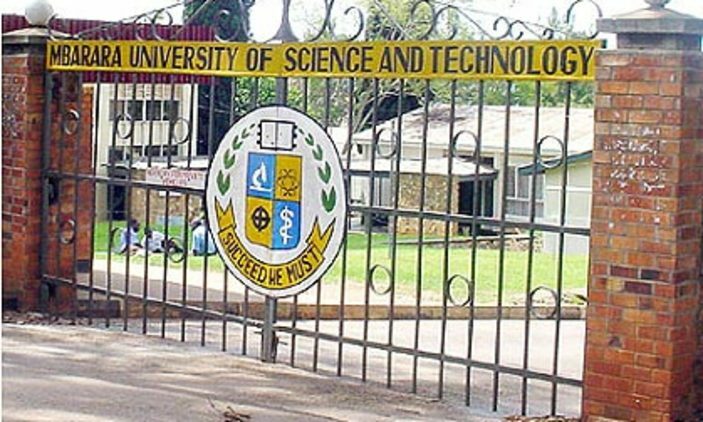 The Makerere University Business School (MUBS) Principal Prof Waswa Balunywa, has finally broken silence regarding the controversial graduation of Quiin Abenakyo, the current Miss Uganda and Miss World Africa. 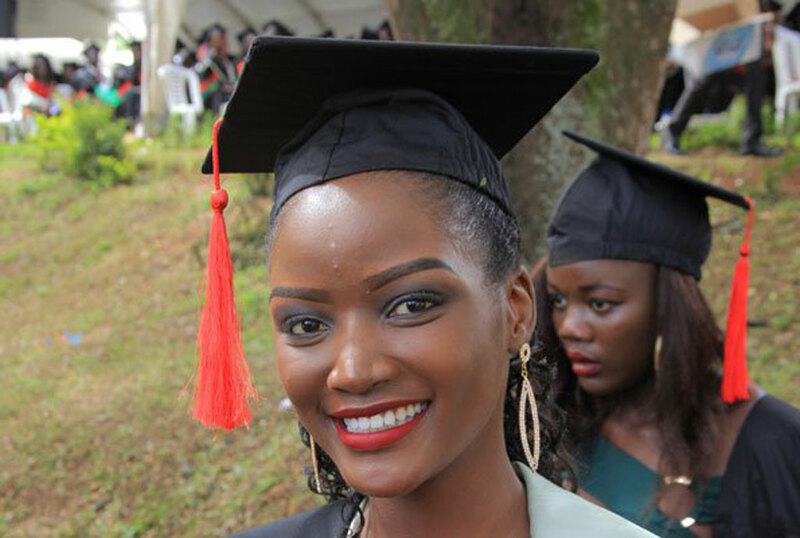 Abenakyo graduated with a Bachelor’s Degree in Business Computing during the Makerere Universiy 69th graduation ceremony which was followed by major backlash after learning that she did not meet the academic requirements to graduate. According to Prof Balunywa, it was necessary for Abenakyo to graduate because she made the country proud when she emerged Miss World Africa. Balunywa adds that it would be huge embarrassment for her position if the reigning beauty queen did not graduate. “She made the country proud. It was worthwhile that Ms. Abenakyo be supported to complete her degree. Otherwise we would have a problem as the country would be embarrassed. If this beauty queen was found to be wanting in academics in fact negative press which was expected would have been worse if she had not graduated,” Balunywa explained. Balunywa further elaborated that Abenakyo got a retake just like many other of her course mates but she was unable to re-sit her exam in time, a matter she communicated to him about. “Ms. Abenakyo had written earlier requesting that she be granted the opportunity to retake and given her achievements and the request it was only worthwhile that she is granted the request. She had informed me that in the coming eight (8) months, she had obligations with Miss Uganda and Miss World Organisation and would not be able to retake that paper soon.” Says Balunywa. Regarding how Abenakyo was sneaked in the graduation ceremony, Balunywa noted that he got permission from the Vice Chancellor Professor Barnabas Nawangwe who agreed to have her graduated. “I then wrote to the Vice Chancellor requesting that Ms. Abenkayo be given the opportunity to retake the papers. Ms. Abenakyo was granted the opportunity to retake the paper which was then set and marked by that time the graduation book had been published.” Balunywa said. Balunywa also called upon Ugandans to agree that Abenakyo is an asset to the country as he advised them to stop destroying her influence. “I have also learnt however that the Isebantu of Busoga is planning to congratulate Abenakyo on this notable achievement. Abenkayo has an agenda of supporting the girl child. She has wanted to use her fame and position to support vulnerable people in our society. I believe our country can benefit from her influence. It is unfortunate that some people are seeking to destroy that influence. Ugandans should agree that Abenakyo should be an asset to the country to support positive change in the community especially among young girls and the youth,” Balunywa concluded. His comments have come few days after David Musiri, a Makerere University student sent a petition to the CID to have Abenakyo’s degree investigated, if possible revoked.